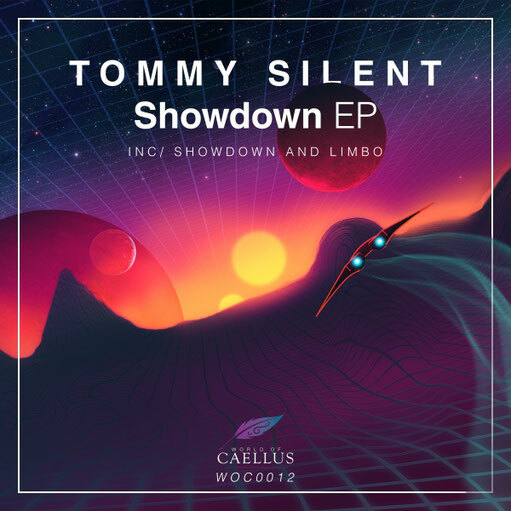 Tommy Silent is no stranger in World of Caellus, he's remixed four Caellus' titles in the past displaying his beautiful progressive Trance signature. Making this his debut as an original #worldofcaellus artist, Tommy ups the pace with 'Showdown' and plays around with a 3/4 time signature in his track 'Limbo'. These are just two of the six titles this promising talent has signed with us and we are proud to have him in our roster, please enjoy this release and thanks in advance for your support.